Ethereum wallets (addresses) holds ether. You can send only ether to these addresses. Nothing more. dApps are decentralized apps. They are not controlled by any single individual, board or other central entity. The decentralized blockchain, Ethereum and its native digital currency Ether are widely used to build dApps (Ethereum tokens). Most people confuses a token and a coin. They are similar but not the same thing. A coin is a cryptocurrency that has its own blockchain. Examples are Bitcoin, Ethereum, Litecoin, Ripple, Steem, Stellar, Neo, etc. All these coins have their own unique block chains. A token is a cryptocurrency that does not have its own blockchain. Tokens are built on an existing blockchain. Ethereum tokens (ERC 20 tokens) are the most popular ones out there. Examples are EON, TRON, Binance Coin, OmiseGo, etc. Other blockchain that supports tokens are Neo, Omni, Ardor etc. The Ethereum token standard (ERC20) is used for Ethereum smart contracts. ERC20 defines a common list of rules that an Ethereum token has to implement. It gives developers the ability to program how new tokens will function within the Ethereum ecosystem. This token protocol became popular with crowdfunding companies via Initial Coin Offering (ICO). It’s very important that you understand these terms. They are very similar but they are not the same thing. I won’t be going deep into these terms because I am not an expert in these field. Not all Ethereum wallets are compatible with Ethereum tokens (ERC-20). As a general rule, don’t use your Ethereum wallet addresses on exchanges (e.g. Coinbase, Binance, Kraken etc.) to participate in token sales or airdrops. Personally, I use MyEtherWallet and imToken for my Ethereum tokens. We already discussed about the various types of Ethereum wallets and when to use them for your online transactions. ERC 20 compatible wallets are different from the wallets you get from exchanges such as Binance, Cryptopia, and others. Ethereum wallets provided on exchanges are for Ethereum transactions only. ERC 20 wallets supports all Ethereum based tokens (dApps) and Ethereum transactions. One of the uses of an ERC 20 wallet is to apply for airdrops and bounties. Airdrops are free money. You can get an airdrop through giveaways, forks, ICO purchases, freebies etc. For airdrops based on Ethereum smart contract, all you need to provide is your email address and ERC 20 wallet address. Bounties follows similar pattern. But in this case, you’ll have to complete some tasks on social media to get free tokens. This is a complete guide of how to setup your ERC 20 wallet address on myetherwallet.com (MEW). NB: If you already have an ERC 20 wallet in Ledger, TREZOR, Digital Bitbox, MetaMask, Jaxx, imToken, Mist, Geth, and Parity, you can also use MEW to view your wallet info by clicking on “View Wallet Info” tab. Visit https://www.myetherwallet.com on your web browser. Google Chrome is highly recommended. 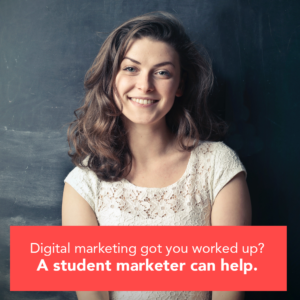 Make sure that you typed in the correct url. In the “New Wallet” tab, enter your password and save it somewhere safe. Then, click on “Create New Wallet”. The password you created is to encrypt your private key. You’ll need this password and your private key to unlock your wallet any time you want to. When you click “Create New Wallet”, you should have the picture below. Save your keystore file. This step is very important. Right click and save the file in a secure place. Do not attempt to open this file on your computer. You will need it to unlock your wallet. Don’t lose it because it can’t be recovered. If you share the file, your funds will be stolen. Don’t use it on a phishing site. Make sure you’re on https://www.myetherwallet.com. Save your private key. Please write this down. This is very important. Write it on a paper and keep it somewhere safe. When you lose this key, it’s gone forever. You need to save your private key because it’s a secondary backup and can also be used in case you ever forget your password. Click on “Print Paper Wallet” to print your private key and address. When you’re done with this stage, click “Save Your Address” to continue. Unlock your wallet to see your address. Since you have your Keystore/JSON File and Private key, you can choose any of those two methods out of the 8 methods on display to access your wallet. If you decide to use the Private Key method, paste your private key and click on “Unlock” to reveal your wallet address as shown below. You should see your ERC 20 wallet address, private key and Token balances (on the bottom right) as shown below. You can click “Show all tokens” to check all your tokens or “Add Custom Token” to add token contact address. That’s it about creating an ERC 20 wallet address that supports tokens that supports the Ethereum blockchain (ERC 20 tokens). 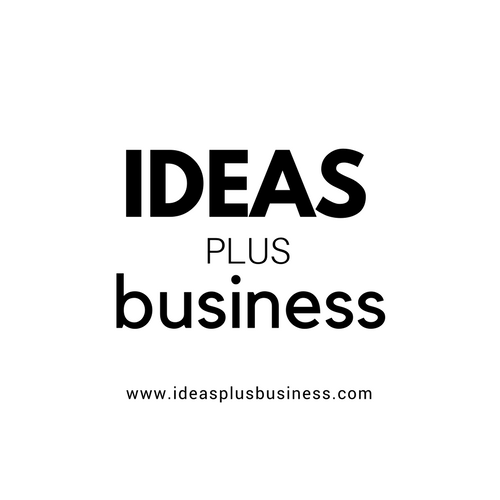 Don’t forget to subscribe to Ideas Plus Business newsletter for updates.